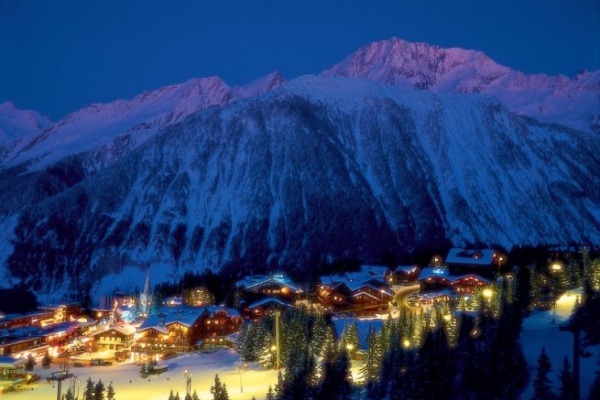 The biggest village and arguably the jewel in Courchevel's crown, 1850 is the focal point of the resort, with a good selection of world-class hotels, restaurants and shopping. There are a good selection of less expensive accommodation options in town, especially with several British run chalet hotels. 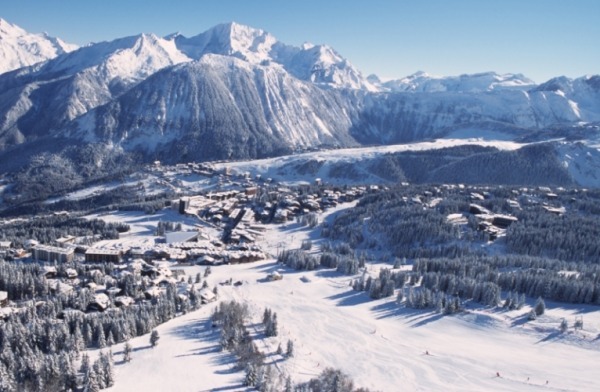 Lift access to the whole 3 Valleys area is from the centre of town, giving easy access to almost all guests. 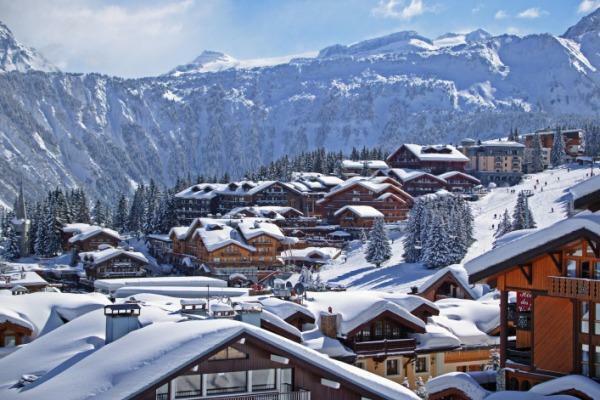 Chalet Hotel Dahu has been retained by a mid-range UK tour operator and still offers reasonable prices, a superb catered service and quite possible the best location in the whole of Courchevel 1850!